A medium and fruity extra virgin olive oil. The aroma is filled with fresh green notes with a flavor that is brilliantly fruity and rounded. 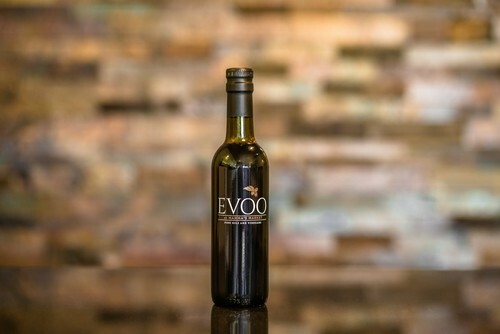 Soft and ripe notes dominate on the palate: nutty and ripe olives with sweet almond and stonefruit undertones. And provides a slight pepper and long ipey fruit sensation on the finish.